With the aim of strengthening the relationship between port operator and Customs in order to well perform rights and political duties based on observing the undertakings of Party and Government policies, contributing to the attraction of import and export goods through Tan Cang Cai Mep deep-water port complex, customizing the service quality, enhancing the performance of state management over customs as well as operational port efficiency, the Coordinating Regulations signing ceremony between two parties - Saigon Newport Corporation (SNP) and Ba Ria – Vung Tau Customs Department - was solemnly taken at 3:00PM on June 8, 2018. 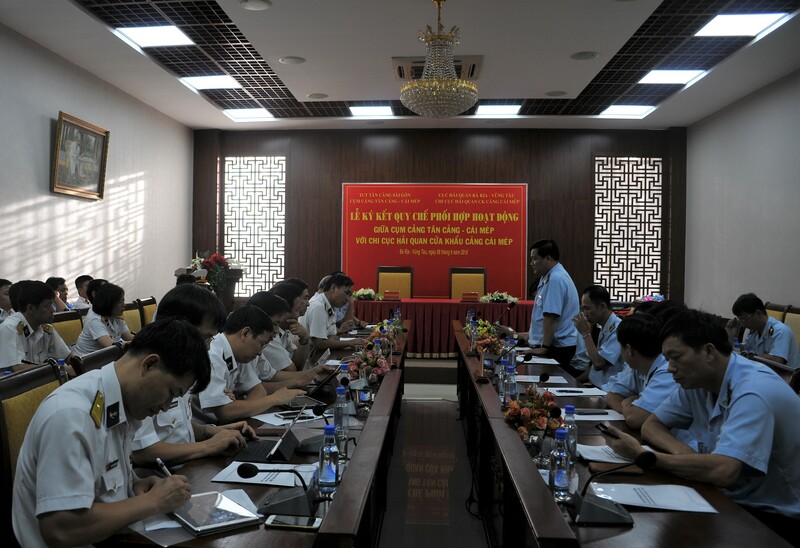 The attendees included Mr. Nguyen Thanh Sang - Deputy Director of Ba Ria-Vung Tau Customs Department, representatives of Department of Customs of Ba Ria-Vung Tau Province and leaders of Cai Mep Sea-port Customs Branch. 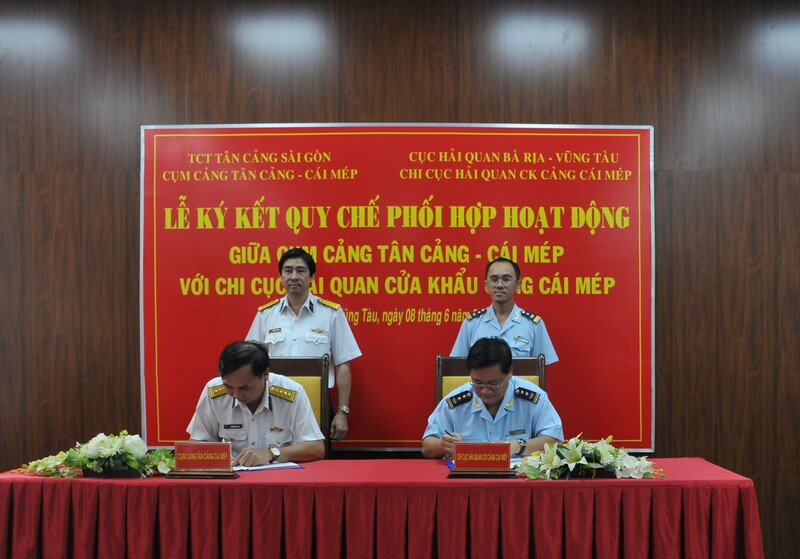 On SNP side, there were Mr. Ngo Minh Thuan - Deputy General Director of SNP, Commanding officers of other units and leader of Tan Cang Cai Mep deep-water port complex. 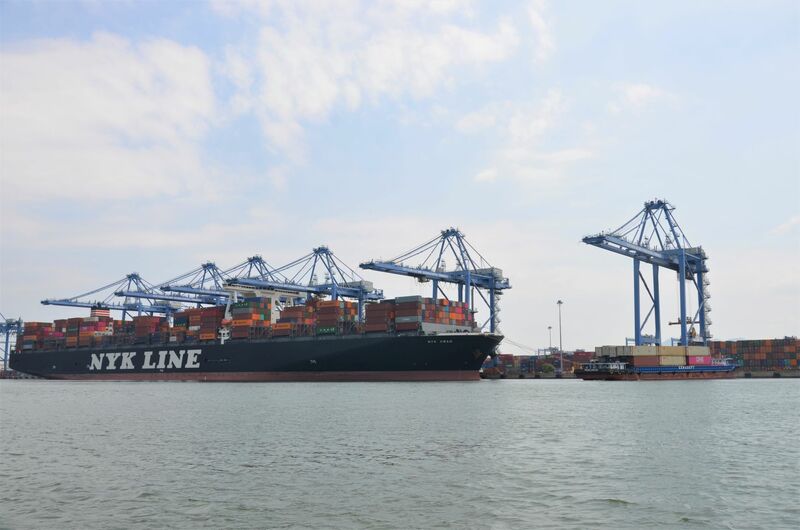 The Regulations focuses on many agendas such as: gate in/out control & supervision, transport vehicle control & supervision; empty container control & supervision; coordinating in Megaport and other inspection activities which facilitate customers to do procedures at Cai Mep Ports. Speaking at the ceremony, Mr. Ngo Minh Thuan – Deputy General Director of SNP highly appreciated the effectiveness of Coordinating Regulations between the port operator and Customs based on state law, mutual respect, cooperation and support with the purpose of improving the service quality for enterprises and customers. SNP determines customs clearance will play an important role in maintaining and improving the service quality of SNP. 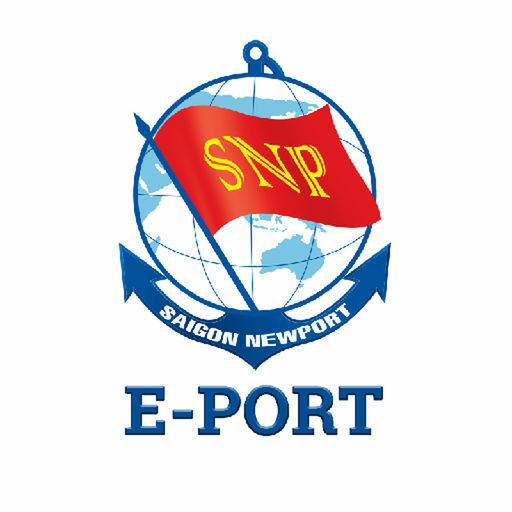 Therefore, beside of completing the infrastructure system, updating new technology, customizing process, training staffs, implementing appropriate policies, etc., SNP advised Cai Mep Sea-port Customs Branch to be always in recognition of the importance of service quality as well as working with specialized agencies in Cai Mep to create favorable conditions for customers in order to attract goods at Cai Mep port cluster. 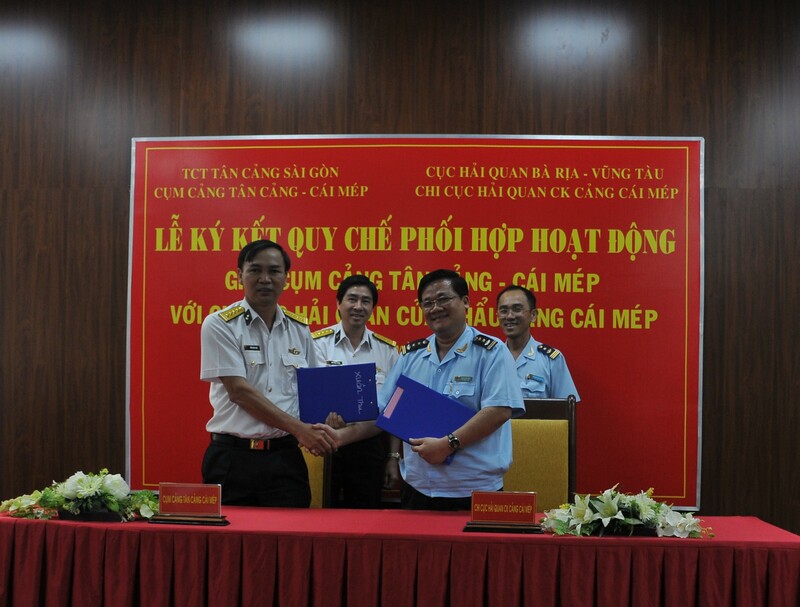 Mr. Nguyen Thanh Sang - Deputy Director of Ba Ria – Vung Tau Customs Department, said that though the Customs is in a dismissal as the workload is increasing, they are willing to professionalize skills and attitude of the contingent of civil servants in order to stimulate cargoes at Cai Mep. 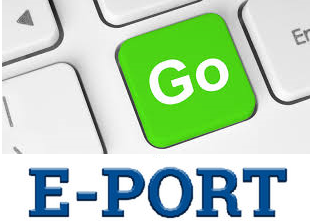 In addition, the Customs officer will actively propose to the provincial authorities and other relevant ministries to solve difficulties for enterprises, and implement measures for port development, specialized inspection agencies, local infrastructure and policies with full functions and conditions for customs clearance at Cai Mep.